Guided by the vague notion that the omission of Vandersay and the choice of Sandakan for the T20 series in South Africa was an error of some magnitude, I went for the statistics on all the leading Sri Lankan spinners in this format. There is a problem here however. The ESPNcricinfo style of statistics distinguish between T20Is and Twenty20. I assumed the former figure was restricted to international games and focused on the whole corpus of games because some players have had limited exposure at the international level. The key indicators are (A) Strike Rate ….. (b) Economy Rate…. (C) Average. My survey encompassed Amila Aponso, Sachitra Pathirana, Dilruwan Perera, Seekkuge Prasanna, Lakshan Sandakan, Sachitra Senanayake, Milinda Siriwardena, and Jeffrey Vandersay. 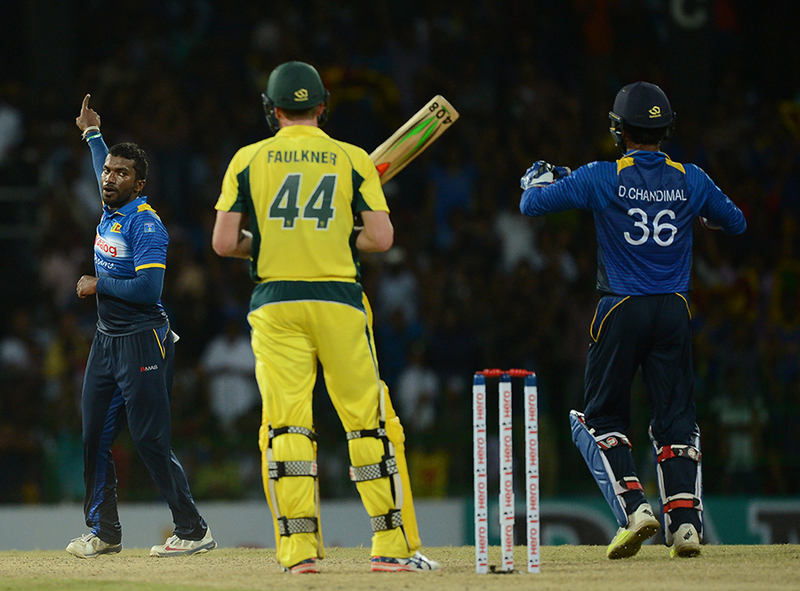 This comparative set of figures should be complemented by attention to length of career marked by balls bowled: presented here by bracketed figures: Amila Aponso (229), Sachitra Pathirana (736), Dilruwan Perera (1129), Seekkuge Prasanna (1611), Lakshan Sandakan (280), Sachitra Senanayake (1936), Milinda Siriwardena (860) and Jeffrey Vandersay (461). Ideally one should also have a reckoner for fielding and throwing capabilities. I know that Prasanna and Senanayake are pretty nifty and useful in the field but have limited knowledge about the others. The absence of this guideline undermines my comparative exploration. Why, then, is Aponso not in the T20 Squad. In surmise, I present a good reason in the Selector’s calculations. 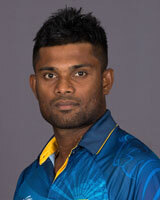 He is left-arm spinner in the same mould as Pathirana and a poor batsman. 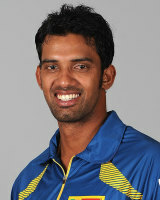 Pathirana has displaced Siriwardena in the ODI formats as a genuine allrounder and is a useful hand in the middle order around No. 7 or 8. Seekkuge Prasanna provides a top-spinning option with the ability to hammer runs – though I have rarely seen him succeed in this role at international level as distinct from domestic shorter format games. 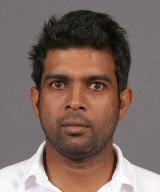 As a back-up spinner of the genuine leg-spinning variety the selectors have opted for Sandakan rather than Vandersay. While Sandakan pips the latter in the statistical comparison, I am impressed by Vandersay’s fighting mien. But, then, I have not seen much of Sandakan in the field (bar in one Test Match).